There is no single best way to improve your gut health. Instead, you need to follow multiple techniques, each of which works in a different way. This article highlights all of those approaches, along with why they work. Tomatoes are a great addition to your diet. This post examines some key concepts, including their carb content, nutritional information and ways to take advantage of them. 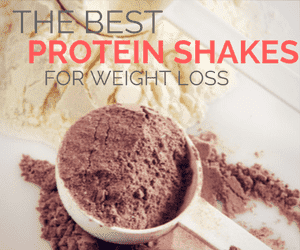 The high smoothie protein recipes in this roundup are effective ways to get more protein and other nutrients into your diet. Check out the list to find new inspiration.